The Supreme Court refuses to hear Exxon Mobil's appeal in a climate change lawsuit. Separately, a Portland, Oregon man was stuck inside a Burger King bathroom for over an hour. He's filed a lawsuit against Burger King, claiming they have reneged on a "free food for life" offer after the incident. Get more information about VanDerGinst Law by visiting www.VLAW.com or call 1-800-960-VLAW. 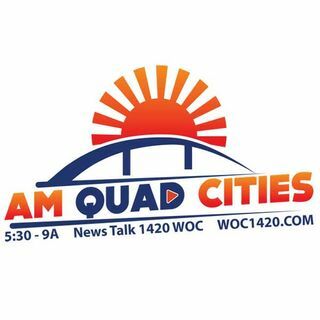 Attorney Dennis VanDerGinst looks at legal headlines Wednesdays at 8:40 when he joins ... See More AM Quad Cities.